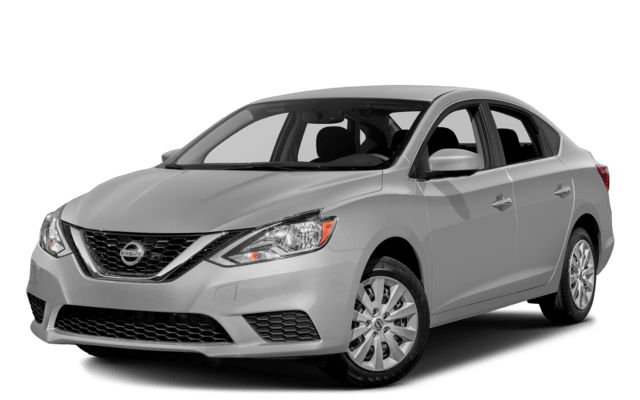 If you’re shopping for a new compact sedan, the 2018 Nissan Sentra has the power to get you where you need to go. 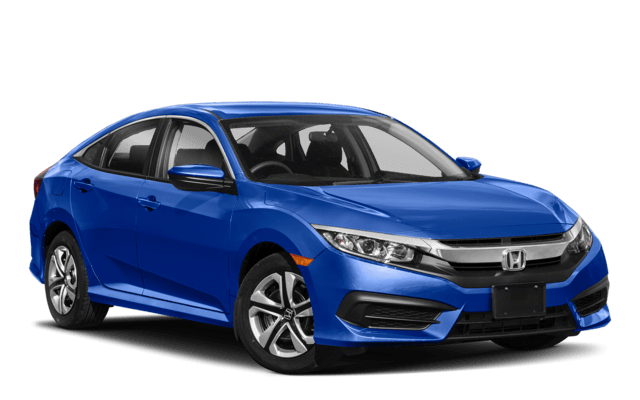 But if you’re searching for power, efficiency, and the extra bells and whistles that make the drive into Denver something to eagerly anticipate, the 2018 Honda Civic is a better choice than the Nissan. Drivers can choose between the 2.0L 4-cylinder engine for up to 158-hp and as much as 40 mpg highway** fuel efficiency or the 1.5L turbocharged 4-cylinder motors for as much as 180-hp and up to 42 mpg highway** economy. Nissan drivers only have access to the 1.8L 4-cylinder powerplant that offers just 130-hp and 37 mpg highway fuel efficiency, according to the EPA. A remote start system allows drivers to warm up the vehicle before they get inside, perfect for frigid Denver winters when the temperature drops outside. Drivers can also opt for amenities like rain-sensing windshield wipers, and heated rear seats for just the right level of luxury. The Sentra doesn’t come with a factory remote start or rain-sensing wipers and, on cold days, rear passengers will just have to deal with the cold until the heater warms up the car – there is no heated rear seat option. The Civic offers daytime running lights for improved visibility in all weather, as well as advanced features like Lane Departure Warning, and an available GPS response system, which can all for help and provide the vehicle’s location in the event of an accident. The Sentra doesn’t offer daytime running lights or Lane Departure Warning, and in the event of an accident, the compact cannot call for help, so you and your vehicle could be left waiting for rescue for hours – if it ever comes. 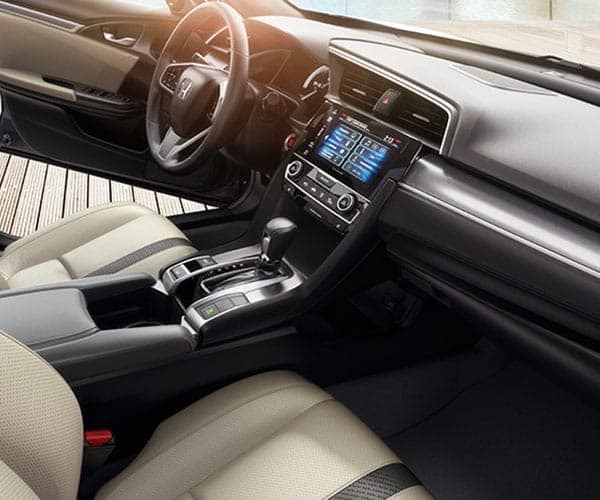 Not only does the Honda Civic provide more power and access to a better list of available features, but it also protects with more advanced safety than the Nissan. See it in action yourself and find out how easy it is to get the color and options you want at Fisher Honda in Boulder, CO.